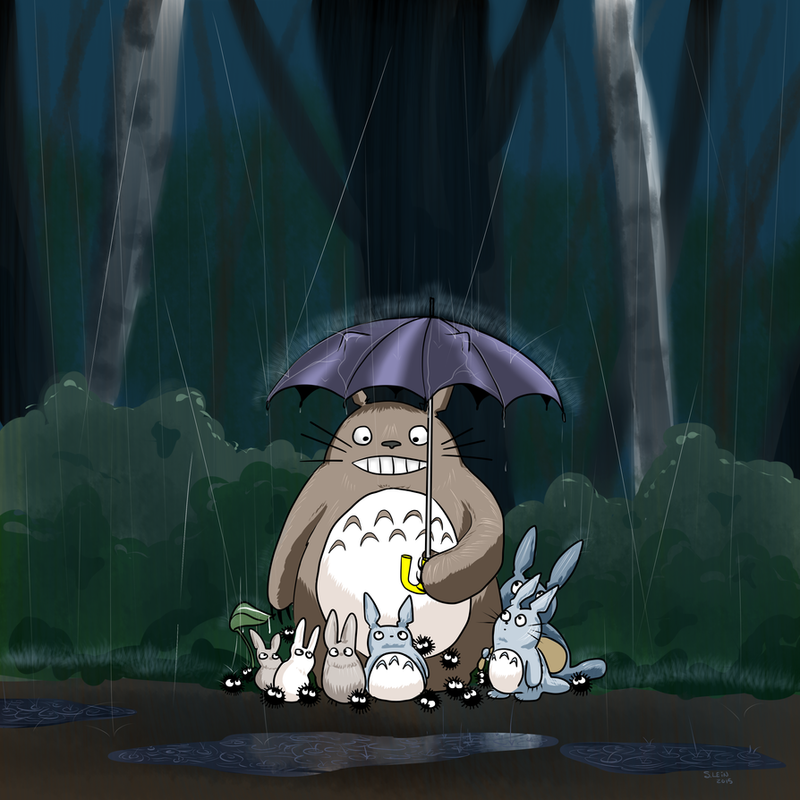 I've finished my trio of Totoro picture commissions, as well as a commission of a character for a client's upcoming comic. The website has been altered and revamped. I hope you all like it! My commissions are once again open and waiting for applicants. I'll be having a special soon, too! Yay, specials! There's been some exciting news since I last posted. I had to close down commissions because I've been working on comics! In my absence, I've completed a story in the Toronto Comics Anthology, both first and second volumes, as well as a story in Epic Canadiana 2, which is due out this summer. In addition to this, I've started working on my own comic, Strays, which will be out when it gets out. In any case, I'll be starting a kickstarter and will be offering this comic for free online in black and white. The kickstarter is for printing the comic. Plenty of goodies will be available such as prints, buttons, and maybe even handknits. Now that my artwork is coming back into full swing, I feel like it's time to redo the page. Please excuse the mess while I pretty things up!